Nobody should be denied a trip out out and about in this beautiful country. Unfortunately, most coaches aren’t built to accommodate everybody. Here at LMS Travel, however, we offer services that enable everybody to travel securely and stylishly. 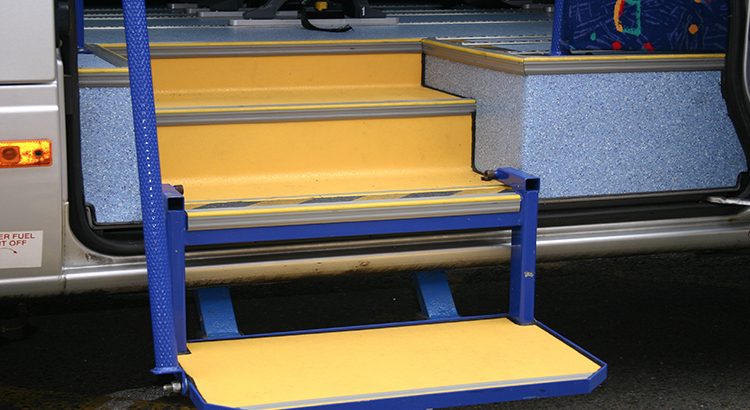 Wheelchair Lifts: We have specially adapted minibuses purposefully modified to allow wheelchair users and other special needs people easy access. Guarenteeing Safety: The wheelchair lifts will allow users to be lifted into the vehicle safely, with no worries about the wheelchair rolling away out of control, for complete peace of mind. Catering for everyone: The minibuses are also suitable for pensioners, or anybody who has difficulty getting about. Hire LMS Travel for your special needs coach hire requirements.